I could not be more excited to share this news with you. Layover has been invited to have it's World Premiere in competition at the 2014 Seattle International Film Festival! The film will be featured in the Catalyst Program and will be competing in the New American Cinema competition. The New American Cinema competition is one of the most eagerly awaited programs in the festival, and represents films that SIFF programmers feel are among the best U.S. films of the festival. 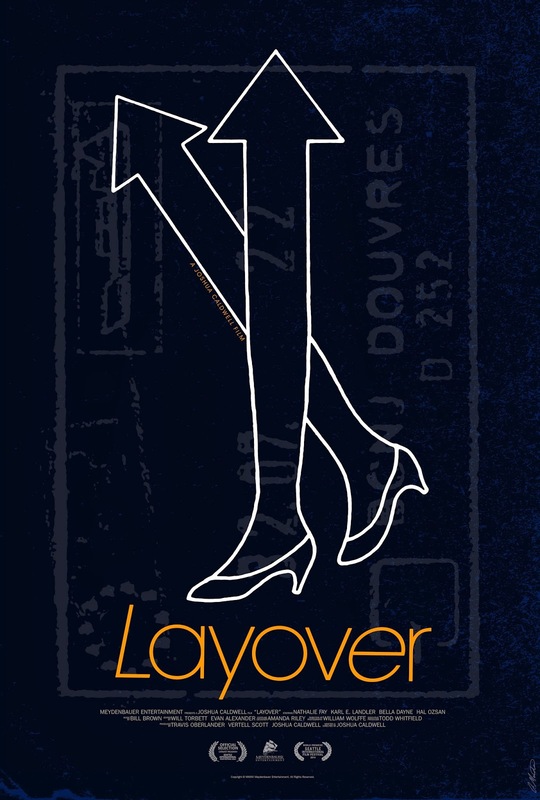 From the official SIFF program: "Gorgeous and hypnotic, writer-director Joshua Caldwell’s feature film debut, Layover, invites favorable comparisons to the early films of the French New Wave. Needing little more than a beautiful woman, a mysterious man, and a fast motorcycle to conjure the experience of fleeting youth,Layover is an exercise in visual storytelling that will make you remember why you fell in love with the movies." The New American Cinema competition is a juried competition featuring a selection of U.S. films without domestic distribution currently in place. Each is chosen on the basis of its original conception, striking style and overall excellence, and the jury is comprised of members of the foreign press, the FIPRESCI. SIFF is only one of 4 US festivals with a FIPRESCI Jury, and the winner will be announced at the Golden Space Needle Awards Brunch on June 8. The film will premiere on May 30th at 7:o0pm at the Uptown Cinema, followed by an additional screening on May 31st at 2:30pm, same theater. For tickets and more, be sure to visit the SIFF Layover Page. I will also be featured on a panel of my fellow Catalyst filmmakers. More on that to come. For both myself and Travis, being Seattle boys, it's very excited to be premiering our first feature film at our hometown film festival. Consistently named one of the top five film festivals in the country, SIFF screens an eclectic selection of the best new international features, documentaries, and U.S. independent films and is the largest and most highly attended film festival in the United States with an audience of more than 155,000 attending in 2013. The 25-day Festival presents more than 400 films from over 70 countries. There will be a ton more announcements to come, including another film festival, so check back here or at Layoverfilm.com for updates. Lastly, we wanted to share with you the Official Poster for Layover. Designed by artist Adam Maida we couldn't be happier to be represented by a true piece of art that fully captures the essence and spirit of the film.